Los Angeles County could become the next owner of the Southwest Museum of the American Indian in Mt. Washington. The L.A. County Board of Supervisors is considering a bid to acquire the 12-acre campus at 234 Museum Drive. The museum released a request last month for an ownership and management partner for the 105-year old campus, Urbanize reported. On Tuesday, the board formally agreed to consider the acquisition. In 1914, the site opened as the Southwest Museum of the American Indian. It was designed by Sumner Hunter and Silas Burns, and it was renovated by Gordon Kaufmann and Glen E. Cook. The campus is listed on the National Register of Historic Places. 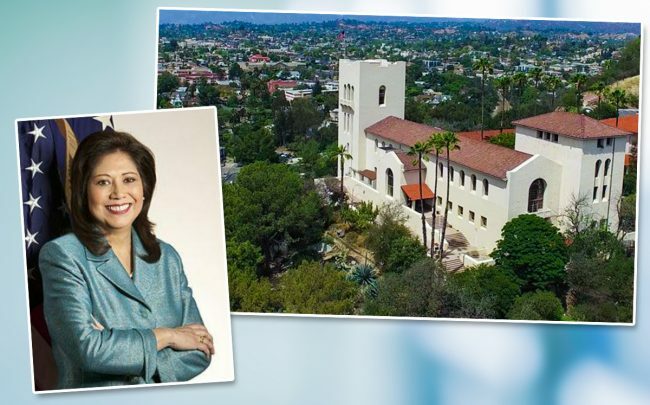 The campus also includes the Casa de Adobe at 4605 N. Figueroa Street, which was designed by Theodore Eisen as a museum for the Hispanic Society in 1917. It was deeded to the museum in 1925. The museum merged with the Autry in 2003.